Home > Market Commentary	> Apple’s Woes Continue — Finding Support at $505? 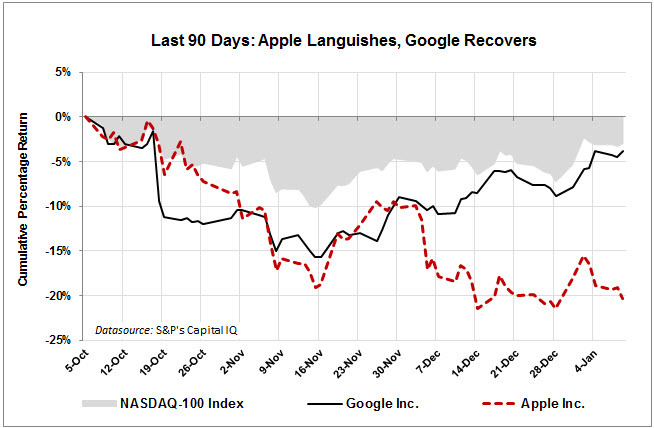 Apple’s Woes Continue — Finding Support at $505? Apple’s chart still looks terrible, but there’s a good chance they’re consolidating between $505-$510, which is a natural psychological level. US stocks probably face a volatile earnings season. 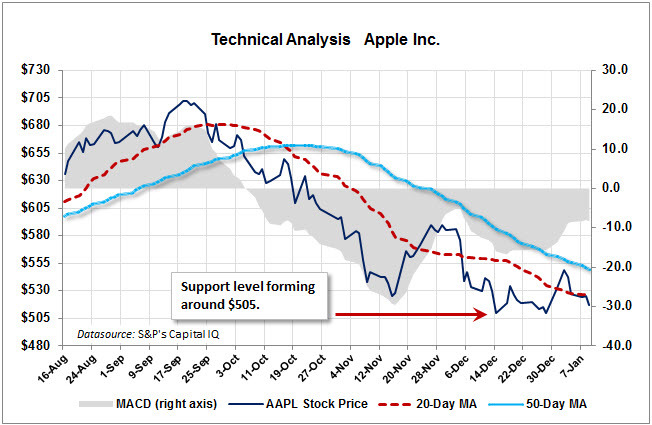 If Apple holds at $505 through a volatile period, we might have a tradable bottom at that $505-$510 support level. Commentary” on my personal webpage. Will you mind in the event that I personallydo?